Green tea, black tea and now… white tea? What are you even talking about? Thank you for asking. To mark the launch of a new, exceptional white tea from Yame in our online shop, we thought it would be useful to tell you more about this delicious tea. 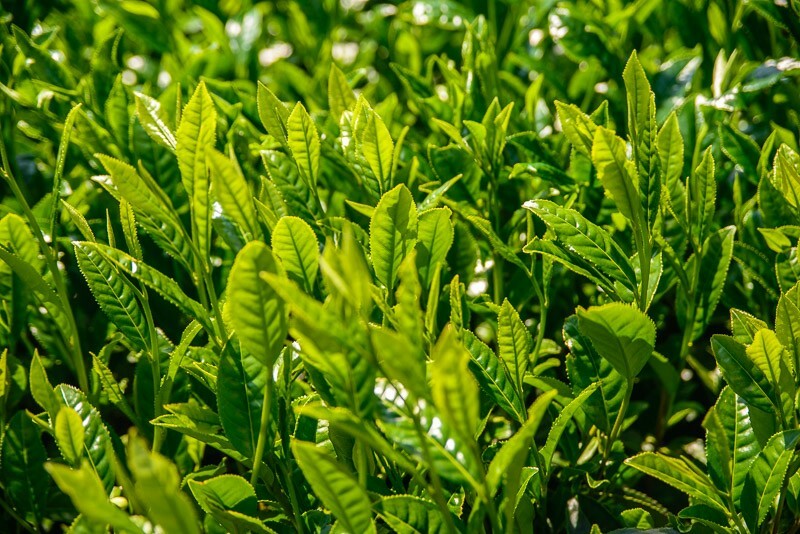 First of all, for those of you new to the world of green tea, don’t forget that whatever its name, tea always comes from the same plant: Camelia sinensis. So whatever the colour, we always start with the same bushes and leaves. The cultivation and processing method are what matters here. Black tea is made of fermented (oxidised) leaves, while this fermentation (oxidation) process is stopped for green tea. As well as for white tea (白茶, also called Hakugouginshin). 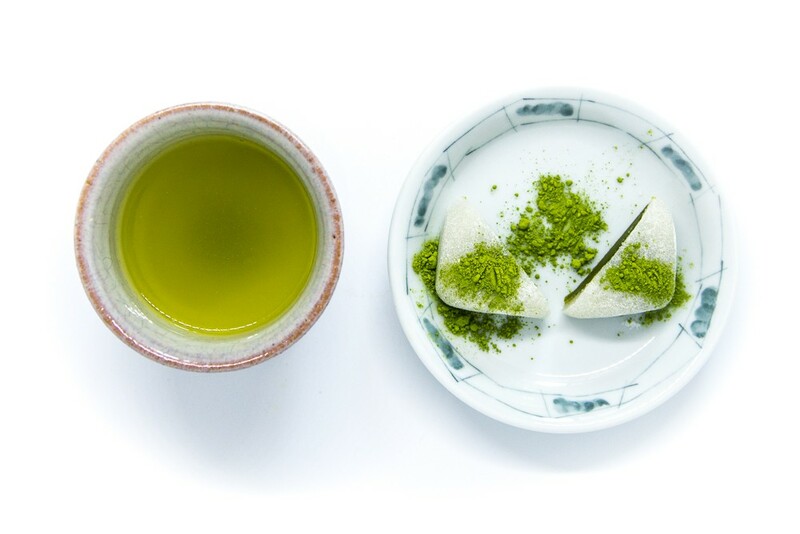 In fact, ‘white tea’ belongs to the family of green tea (non-fermented tea), like sencha, gyokuro, kamairicha, etc. Confused yet? Don’t worry, it’s not so complicated. The groundbreaking difference between, say, a sencha and white tea, is that when making sencha, tea producers don’t shade their tea fields. The leaves are exposed to sunshine until harvest. For white tea, a few weeks before harvest, the fields are shaded and 100% of sunlight is blocked. Yes, 100%! 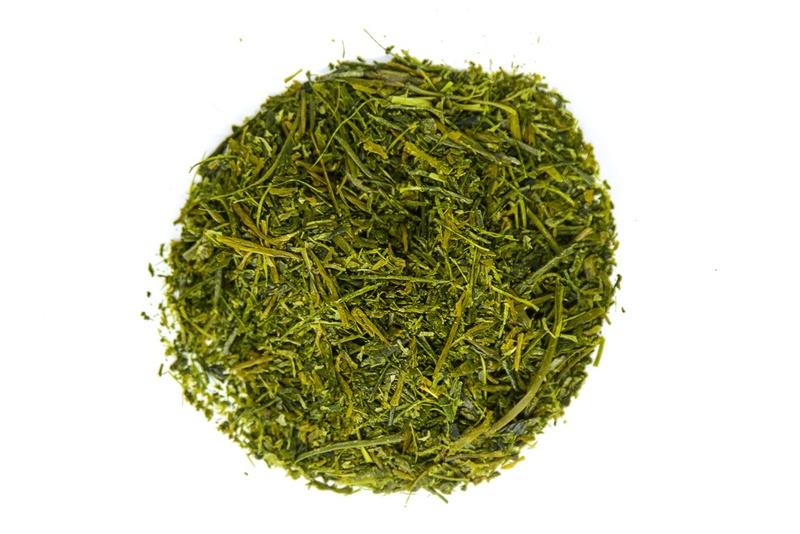 Gyokuro (the king of green teas) is shaded at 95-98%. A little bit of sunlight reaches the leaves. A total absence of sunlight creates paler leaves as photosynthesis is stopped. Thus, the name of white tea. Check it out below: on the top, a tea field with leaves used for sencha. Below, ‘white tea’ leaves. Impressive, isn’t it? Normal tea field with leaves grown for sencha. Pale (white) tea leaves in a field grown for making white tea. Impressive, yes, but also a lot of hard work and skills. So much in fact that only a handful of producers in Japan grow it for now, and a majority are in Shizuoka prefecture. In other words, our white tea from Yame is a rarity — as a matter of fact, it’s the first time it’s made available overseas. But what does this mean for you, tea lovers? What will you find in your tea cup filled with delicious Yame white tea? First, for your eyes, a beautiful, pale yellow colour. Brewed white tea from Yame. Then in your mouth, no bitterness, no astringency, but a sweet, almond taste and a well defined umami. And finally, inside your body, up to three times more of amino acids than in sencha! This is what makes white tea so amazing: boosted health effects! In particular, the contents of L-theanine, one of the many amino acids found in tea, are increased. 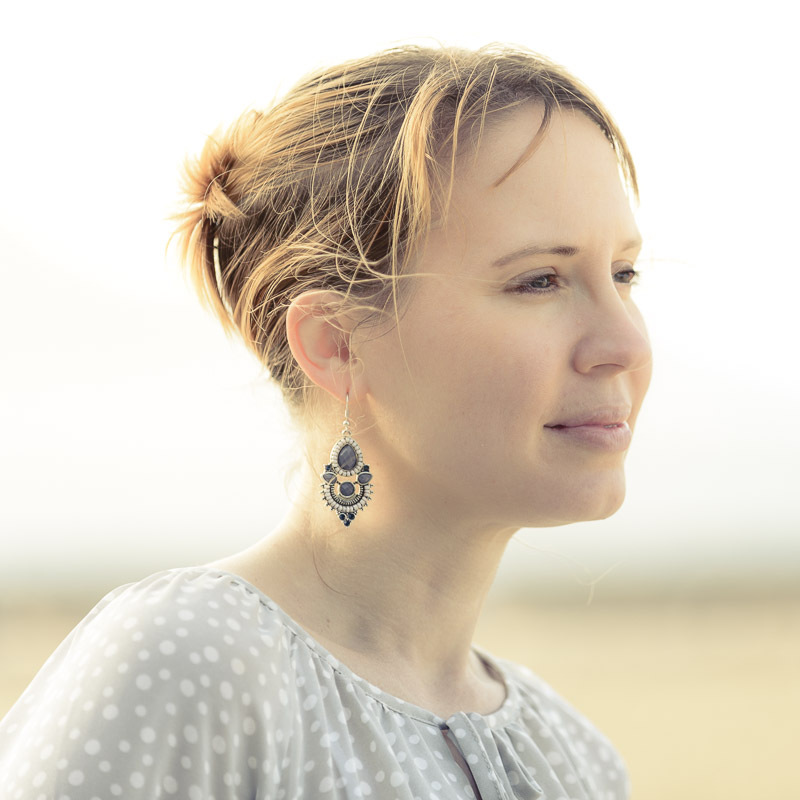 This is the substance responsible for a sense of relaxation when drinking green tea, as it increases the levels of a specific calming neurotransmitter in your brain, along with serotonin and L-dopamin, two major mood-enhancing neurotransmitters. Another essential amino acid boosted in white tea is arginine. Its role is fundamental for healing wounds, but also for your immunity system in general, and for the regulation of blood pressure. 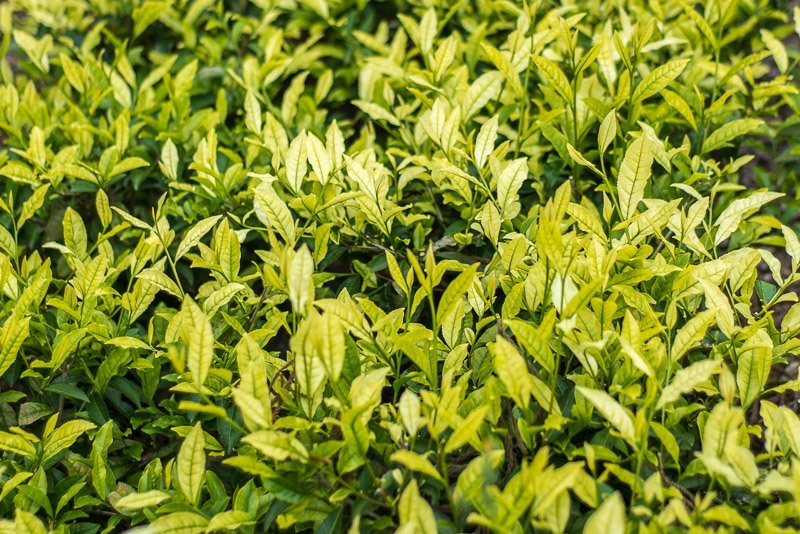 The white tea we picked for you comes from one of the leaders of the Yame green tea community, Koga Chagyo. The talent of their tea masters makes this one similar to gyokuro. Its exceptional quality has been recognised by several national awards received over the years. Great and delicate taste, a rare gem, and a blessing for your body? Don’t hesitate and try our white tea today!